Beautiful brick ranch home in Leafmore! 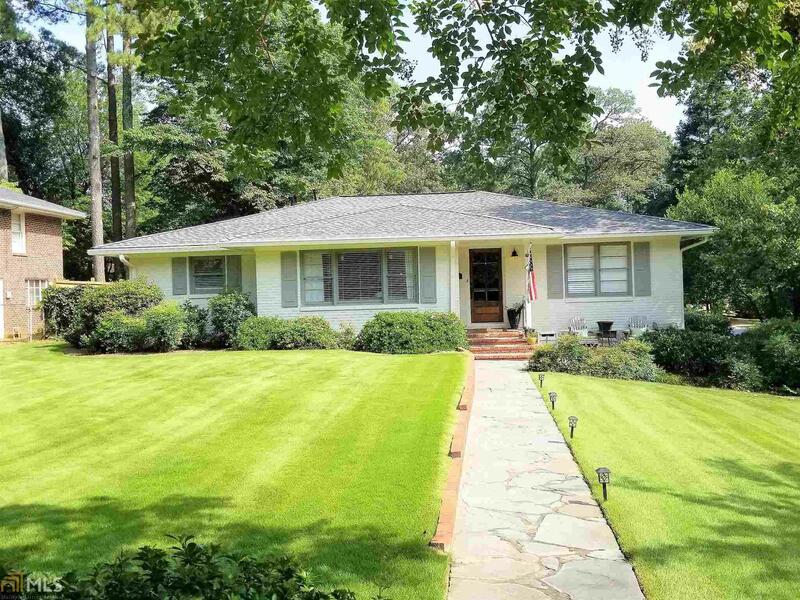 Ideal large corner lot with a lush zoysia lawn. Great quiet street with no through traffic! Remodeled in 2017 - new electrical, plumbing, sheetrock, hardwoods, lighting, open layout etc. Luxury kitchen with quartz counters, marble backplash, SS appls, large island, & high end trim. 4 oversized bedrooms and 2 baths. Master features his & her closets & large master bath with a 7ft all-tile shower & double sink vanity! Great fenced in yard & patio for kids & entertaining. 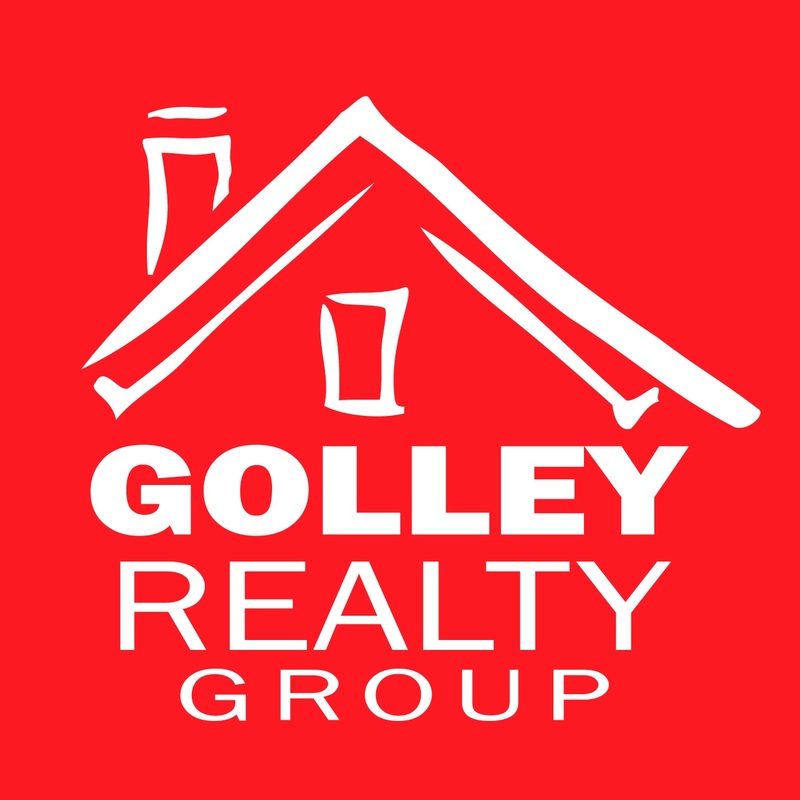 Walk to Oak Grove Market and other local shops & restaurants!